This year, the ISTR Annual Conference will address the notion of the stage as a site of cultural tradition, transition and transformation. There, performances will be viewed as lens through which indigenous cultures are preserved and promoted, westernised culture is presented, cultural hybridity becomes evident and where turning points in cultural development receive recognition. Themes pertaining to colonialism, nationalism, interculturalism, ethnicity, identity, and globalisation will receive attention. In addition, performances will be addressed in informal as well as formal contexts and all tools of theatrical expression will be explored, speech, music, mime, sound and dance. In keeping with previous conferences, the 2015 conference of the Irish Society for Theatre Research will provide a wide platform for academic discussions, performances, practical workshops and keynote lectures. Conference Organizer: Dr Sharon Phelan, Lecturer in Performing Arts and Cultural Studies at the Institute of Technology, Tralee. Dr Lillis O Laoire, Senior Lecturer, School of Languages, Literatures and Cultures, University of Galway. On Friday night the four course conference dinner will take place in ‘The Meadowlands Hotel’, Oakpark, Tralee. This hotel is located approximately 1.5k from IT Tralee. The dinner will be succeeded by a traditional music session provided by professional musicians. The cost is 22e. On Saturday night participants can enjoy a three-course early bird meal at a local Italian restaurant, Bella Bia in the town centre. Afterwards, they will cross the road to attend a folk theatre production performed by Siamsa Tíre, the National Folk Theatre of Ireland. The cost is 30e. It is necessary to book these events when registering for the conference as availability will become limited. It is advisable to book accommodation early as Tralee is a tourist town and late May is busy. There are several hotels in Tralee town and on its periphery. These are accessible via internet and they can have special offers. Anna McMullan is Professor of Theatre at the University of Reading. She is author of Performing Embodiment in Samuel Beckett’s Drama and Theatre on Trial: The Later Drama of Samuel Beckett, and co-editor of Reflections on Samuel Beckett with Steve Wilmer, The Theatre of Marina Carr: ‘before rules was made’ with Cathy Leeney, and a special issue of Australasian Journal of Drama Studies on ‘Performing Ireland’ with Brian Singleton. 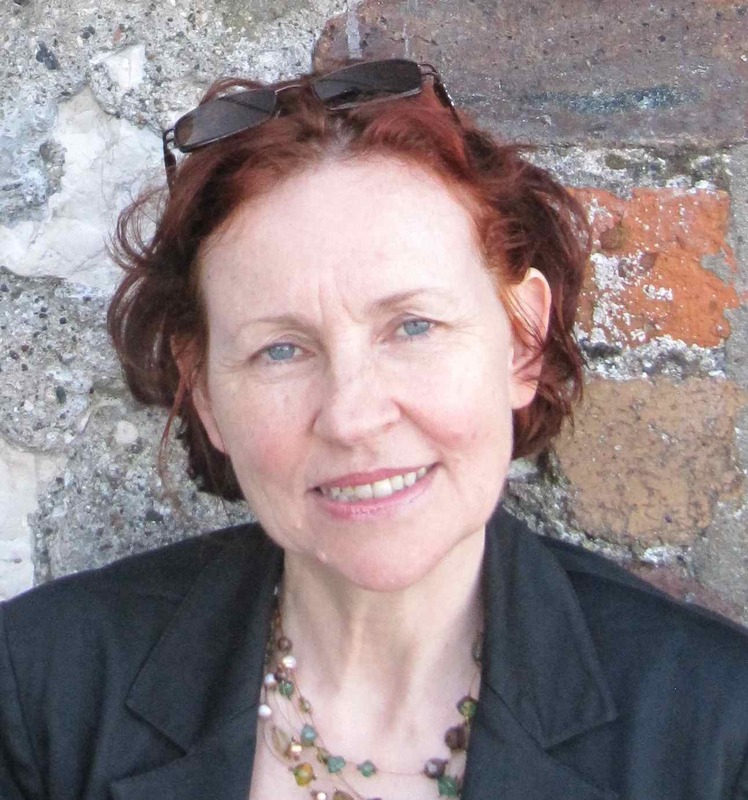 She is Co-Director of the Beckett International Foundation, and Principal Investigator on the AHRC-funded Staging Beckett project (2012-2015), which is researching the impact of productions of Samuel Beckett’s plays on theatre practices and cultures in the UK and Ireland. Lillis Ó Laoire is a senior lecturer in Irish at NUI Galway, teaching courses in folklore and culture. He books deal with the song traditions of Tory Island and on the career of Joe Heaney, both works with a focus on performance. He is an award-winning singer and was recently a guest on the EFACIS Irish Itinerary, performing in Nijmegen, in Leuven and in Rennes. 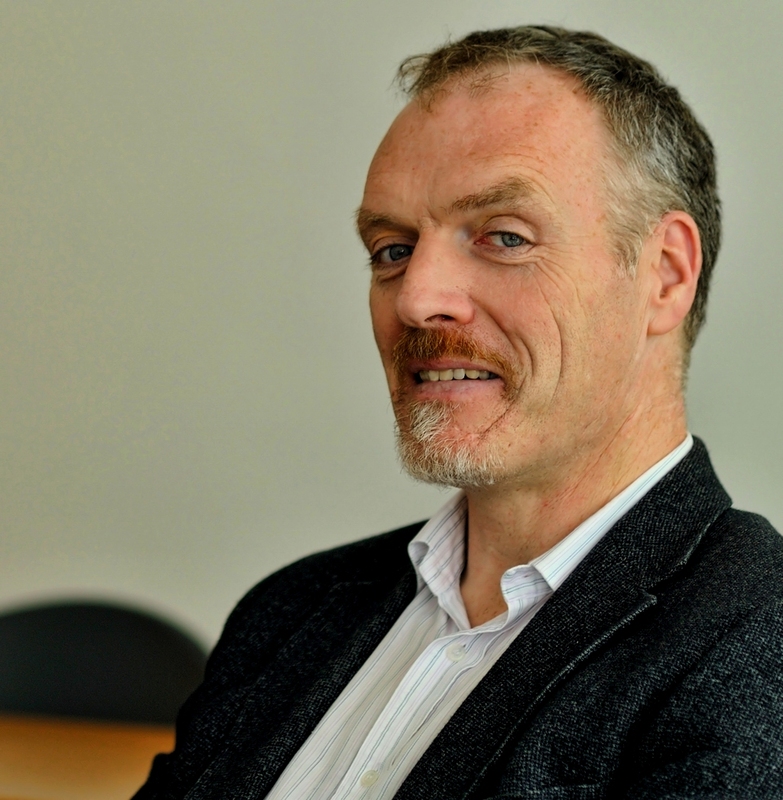 He is currently editing the Seán Ó hEochaidh field diaries for publication.